Saints Row 2 is Free For One Day! Time to become a ‘fugative’! 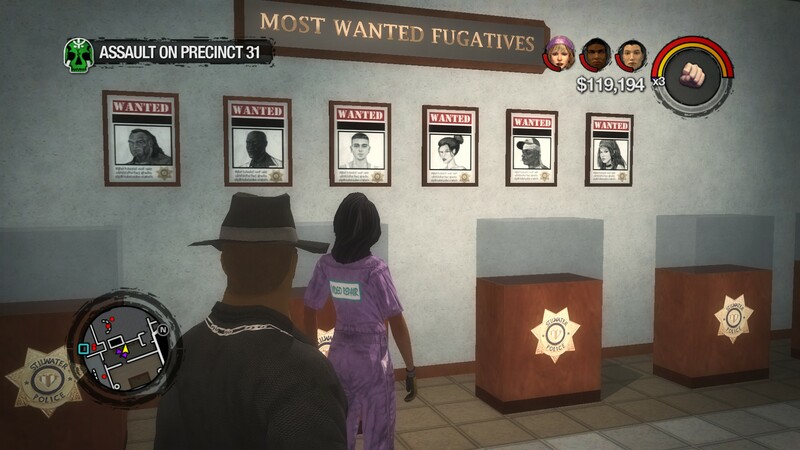 If you’ve ever wanted to play the best game in the Saints Row series, now’s your chance! GOG.com and Steam having a free giveaway today only! The comments section seems to say that the GOG version is more stable than the Steam version, which I certainly hope because the Steam version is among the worst PC ports I’ve ever played in my life. But it’s free, so you don’t really lose anything by grabbing it, and if it does work you’ll get the chance to play my personal favorite sandbox game of all time. Stilwater is bursting with personality, the combat system is full of versatile weapons and options, the storyline has great characters and isn’t afraid to punch you in the gut, and the mini-games are delightfully over the top. 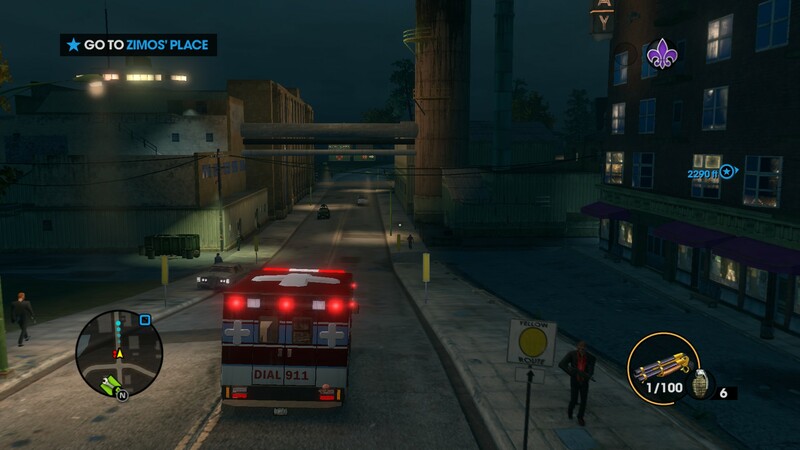 Saints Row 3 is missing a few of the best parts of its predecessor, like the Ambulance mini-game and shock paddles, but it comes with better graphics and most importantly, was made with PC in mind. Definitely an easier game to “plug in and play” than Saints Row 2 while still being a blast in its own right. There’s an overall sale for Deep Silver games happening right now, so there’s never been a better time to jump into the Saints Row franchise. You can get the entire series for massive discounts! I personally re-bought Saints Row 3 with all DLC for my alt account so I can play it co-op with friends in my college dorm room. I seriously cannot recommend this franchise any higher. 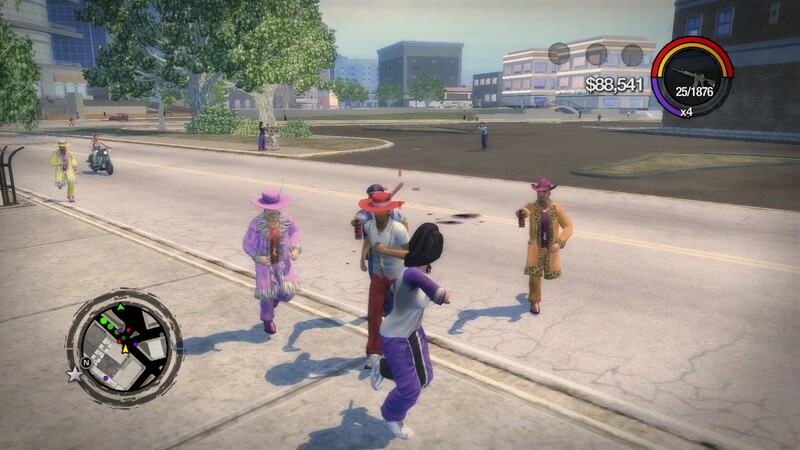 Grab Saints Row 2 and have a blast! I’m not sure how reliable the port’s co-op features are, but if you’re ever looking for a second player don’t hesitate to hit me up.